Before configuring your PHP you have to know about what is a dedicated hosting? A Dedicated hosting can be defined as a hosting service in which a single or group of servers are reserved for a single client. In a dedicated hosting, it will be rented to the client for a specific period of time. You can configure your PHP. In this you can know about full PHP Configuration in detail. Dedicated Solution from HostingRaja is the best for big websites. PHP Configuration is used to change the different values associated with the php. to match the specific needs of the client. 1. 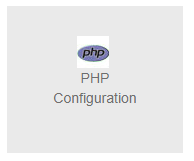 Click on WHM HR Panel and click on PHP Configuration. 3. It will show you all the information related to the PHP which you are usings such as system, Building Date, PHP API, Zend Extension and many more. 4. 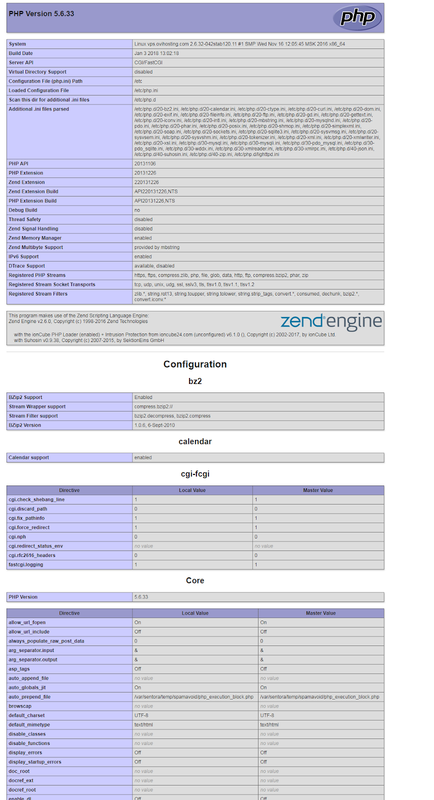 To view full PHP Configuration click here. 5. 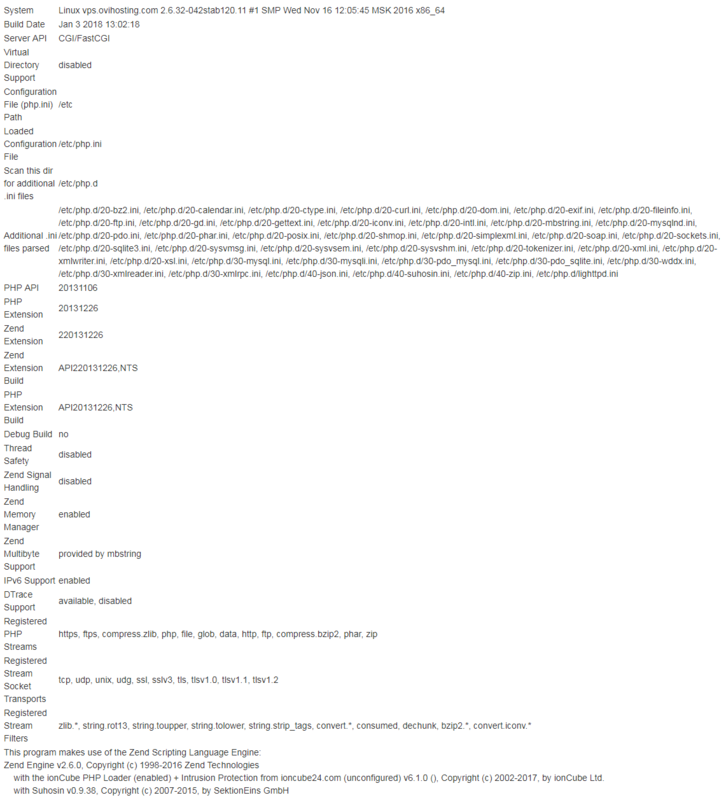 You can see all the PHP Version details such as Configuration bz2, Cgi fcgi, core, curl, mysql, PDO, Session, PHP License. Dedicated Hosting from HostingRaja offers 6 different to the clients from which you can choose the best for your website. HostingRaja offers all the features of Dedicated Hosting and 99.99% uptime guarantee. 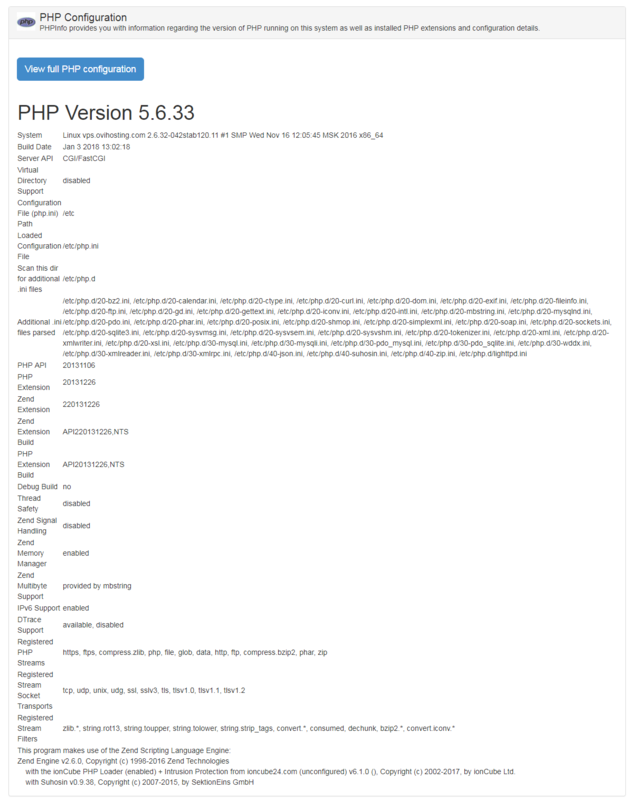 Using PHP Configuration you can check about PHP Configuration In detail and if user want to change their version they should login to HR Panel and change it and it will be updated in sometime.